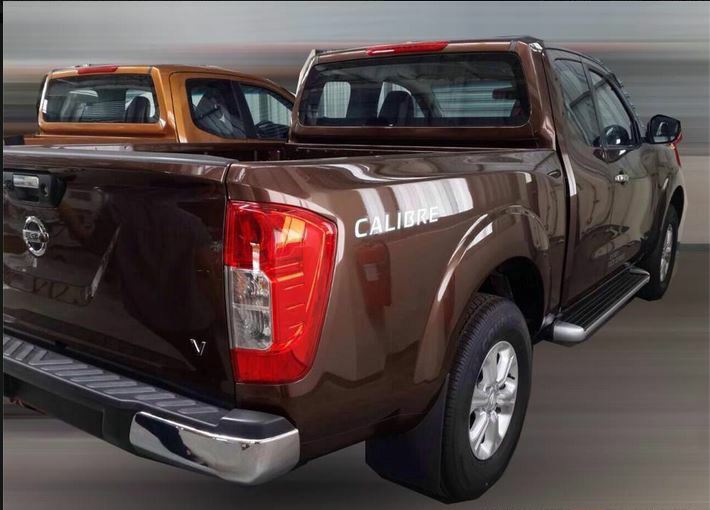 Pickup Trucks Europe :: Forums :: Pickup Trucks News! 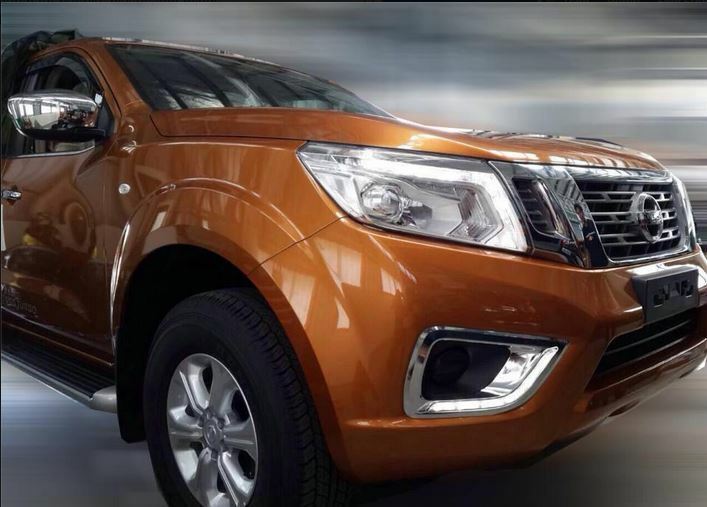 June 11 they are going to release the new 2015 Navara. Here's some sneak peaks from Thailand of one model. You need the 5.0L V8 turbo cummins diesel the Titan is getting.